I tried to bake for the first time and surprisingly, it came out okay. 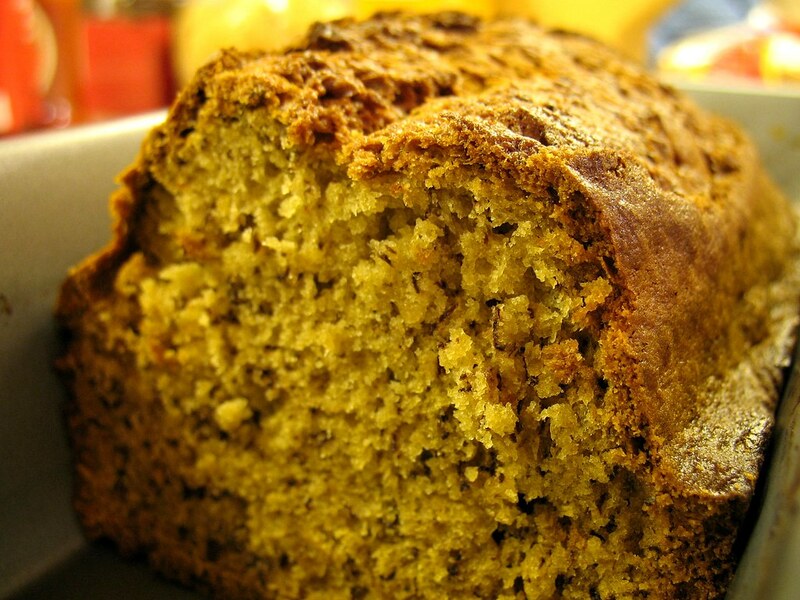 I chose the easiest, simplest thing to do– banana bread! 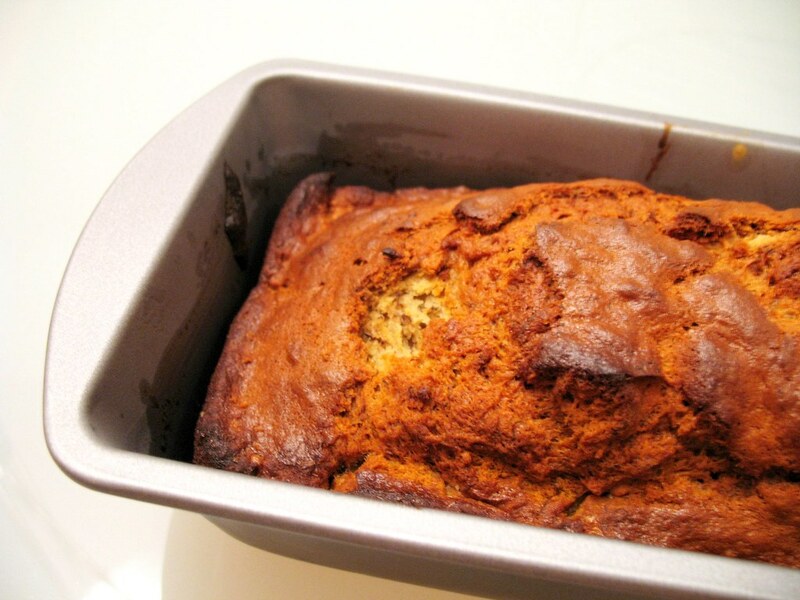 It could have used more overripe bananas and less sugar, though.